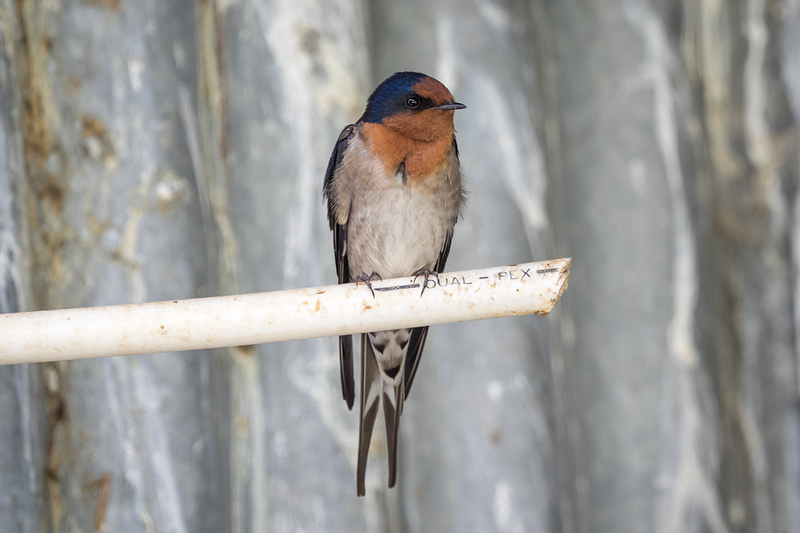 New Zealand has just one species of swallow: the Welcome swallow. Seventy years ago it had none, other than an occasional vagrant (yes, 'vagrant' is the term the bird people use for individuals that find themselves here by accident after being blown off course by storms or, I suppose, when their usually remarkable navigation systems go haywire). But, in the second half of last century, these delightful little birds began to spread rapidly throughout the country, and they're now almost ubiquitous. This is one of two that hang out in the implement shed where I park my car. This was an entirely natural process, and I know of no one who has expressed concern about the effects of this colonisation. But, if Welcome swallows had been deliberately or accidentally introduced by humans, would they have been considered a worrying invasive species? Would they, in other words, have been considered unwelcome? I watched these swallows darting along the river bank while I was walking the dogs yesterday - but had no idea that they were so beautifully coloured (they move so fast they just appeared as a dark, distinctive shape to me). I love swallows - they remind me of my childhood in England when they heralded the beginning of autumn. Do you know if these are the same as English swallows? My first thought was, "I've never seen one of these" ... until I read that they're the only one here. Like Lisa, I've never seen the colour, just dark shapes darting rapidly, usually under a bridge I'm standing on. I guess that provides the answer. I've seen them from above, not below, and the colour is hidden. There were always lots right in town, at the Antigua Boatsheds footbridge. You pose an interesting question. I guess MAF would have done their best to keep them out, but they're benign little creatures, feeding on insects, and they don't appear to cause any disadvantage to our native ecology. Recently, for the first time, I noticed a pair in our neighbourhood, which was a thrill. Lisa, these are a different species from the swallow in England. The one there is the barn swallow (or just 'the swallow'), Hirundo rustica, which has an enormous range that encompasses much of the world but not New Zealand. Superficially, the two species look similar, and I imagine it would be difficult to distinguish them in flight if they occurred in the same place. Lesley, your mentioning the Antigua Boatsheds footbridge reminds me that my father told us how, when he was a boy, one of the bridges over the Avon used to harbour a colony of bats. That seems inconceivable now, but it still seems a wonderful thought. I'm surprised you haven't seen swallows more often in your area, too, but maybe I've just grown accustomed to seeing them so often around here. Who would they prosecute? No fences in the air, no one to blame. Zhoen, that's true. If anyone, or anything, is to blame, it's us. 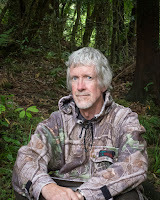 The huge modification of New Zealand's environment that followed the arrival of humans, particularly pakeha, was probably a major factor in allowing these birds to establish permanent populations here.